Dollywood continued its winning ways on Saturday night, racking up three more “best of” awards at Amusement Today’s Golden Ticket Awards ceremony held at Silver Dollar City theme park in Branson, Missouri. Dollywood earned finalist placement in eight categories. “I’ve said it before, but back when I started Dollywood, I remember just prayin’ that people were going to come visit us that very first year,” Dolly Parton said with a laugh. “Here we are in our 33rd season, still earning some of the biggest awards and honors you can get, and I can’t tell you how proud I am of what we’re accomplishing. I started Dollywood because I’m proud of the Smoky Mountains and wanted more people to come experience the beauty God has put right here in our back yard. 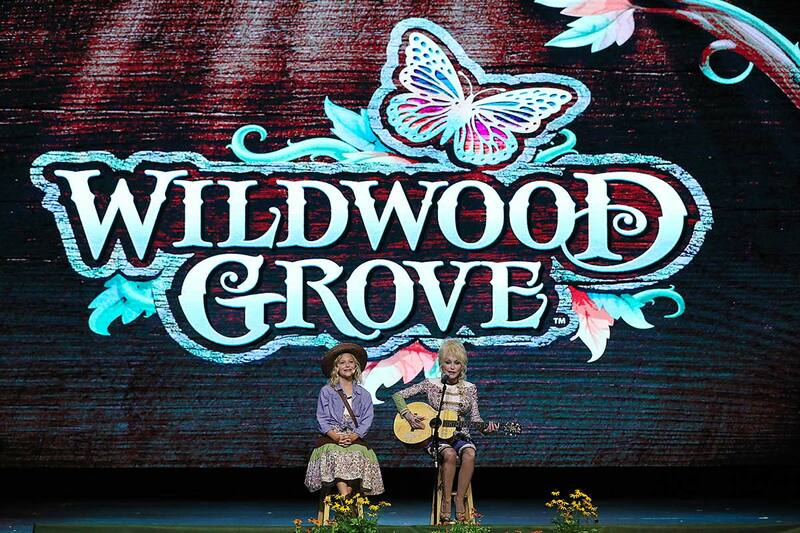 We’re adding Wildwood Grove next year, and I know it’s going to give families more room to explore, imagine, play and spend time together here in the Smokies. 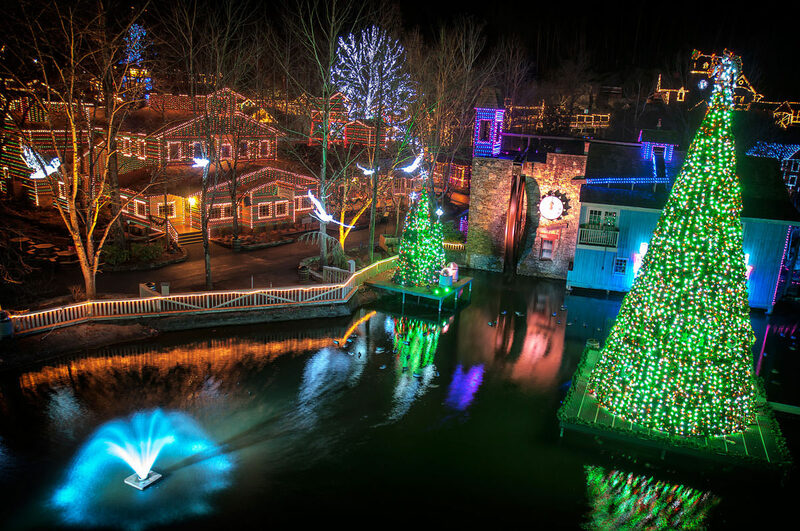 Best Christmas Event, the only park to ever earn this award, Dollywood celebrates its 11th consecutive win. Best Wooden Coaster for Thunderhead, 10th place. 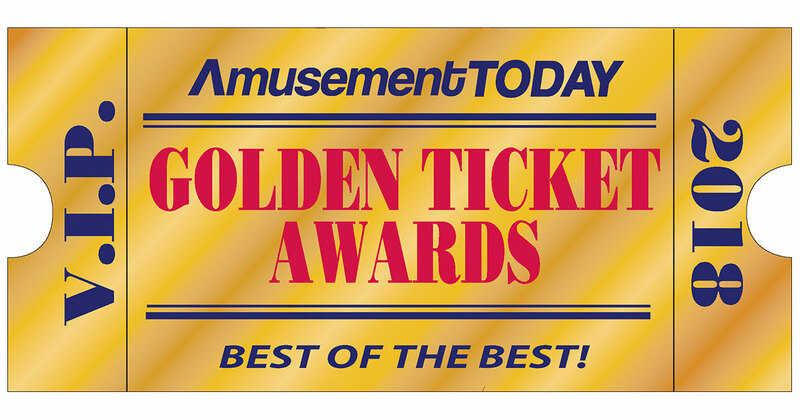 The Golden Ticket Awards are the most sought-after awards in the business of amusements and attractions. The awards have become the subject of much discussion by park aficionados the world over and garnered mentions in such notable media outlets as USA Today and the Chicago Tribune, and by the late radio newsman Paul Harvey. The awards also were the topic of a one-hour Travel Channel documentary. For more information about Dollywood, visit Dollywood.com, call 1-800-DOLLYWOOD or download the Dollywood App. 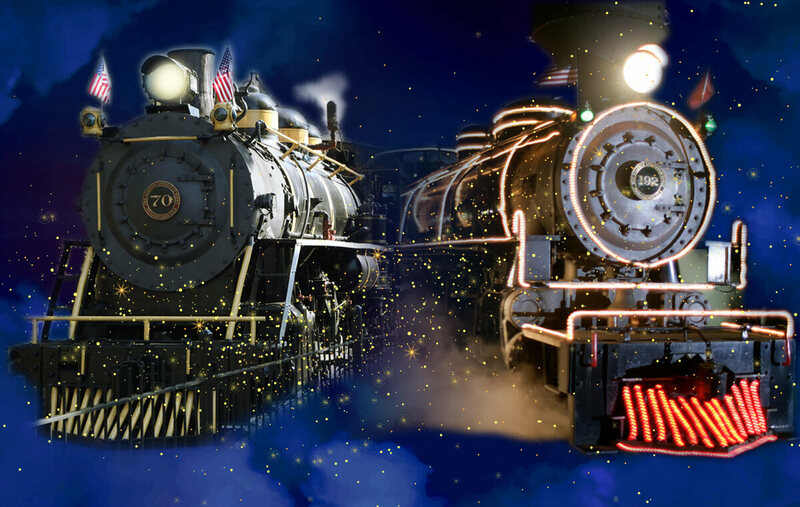 Nightly fireworks, rising country music stars and extended park hours highlight Dollywood’s Summer Celebration! Dollywood celebrates a Star-Spangled Summer as part of its ongoing Summer Celebration (now-Aug. 5) which features extended park hours—10 a.m. to 10 p.m. daily—as well as a nightly fireworks extravaganza and a number of patriotic events to help guests enjoy family, fun and freedom during their time making memories at the park. iLuminate, finalists on “America’s Got Talent” in 2011, performs July 7-21. In addition to their third place result on AGT, iLuminate has toured the world from Egypt to Malaysia and has appeared on shows like “Dancing with the Stars”, “X-Factor”, “Good Morning America” and “Ellen”. The group launched in 2009 and patented the mesmerizing technology used in their shows. They’ve performed alongside stars like Christina Aguilera, The Black Eyed Peas, David Guetta and more, and are excited to bring their talent to Dollywood. 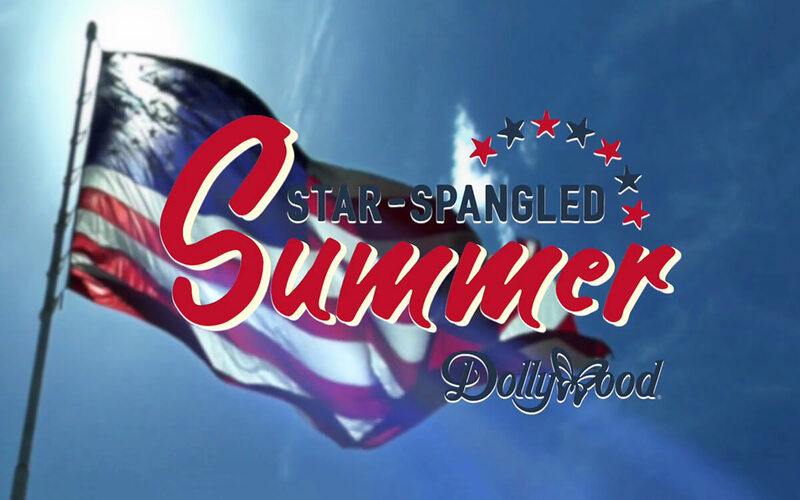 Star Spangled Summer from Dollywood on Vimeo.